Bluelab is the global quality leader for a range of hand-held pens & meters, wall mounted monitors, controllers and dosers to measure and regulate pH, conductivity, and temperature for home and commercial growers, for optimum growth. Labs, Water testing and effluent treatment plants, Greenhouses, Hydroponics, Food processing industries and swimming pools. Measure and control factors such as water pH, conductivity and temperature in controlled growing environments. 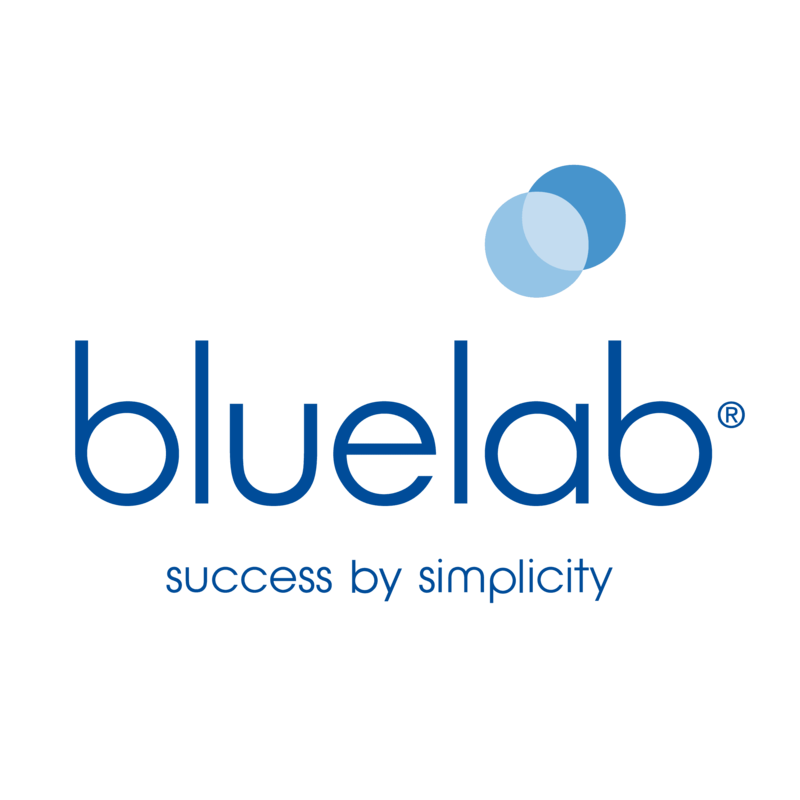 We use Bluelab in our Commercial Hydroponic Farms!